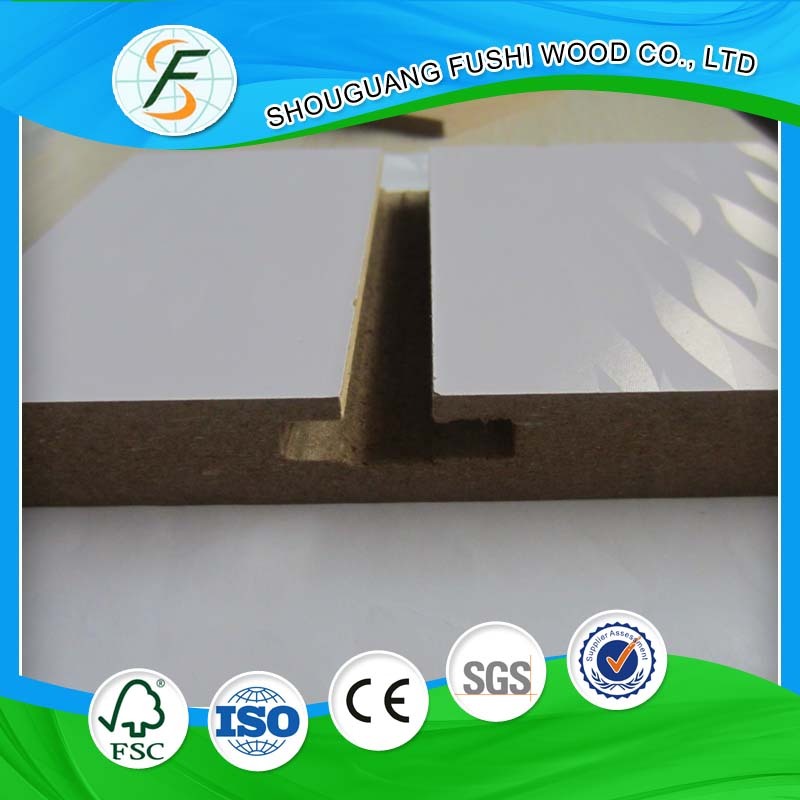 We are Fushi Group Corp., Ltd., a leading manufacturer of wooden 18mm Plywood products in CHINA. 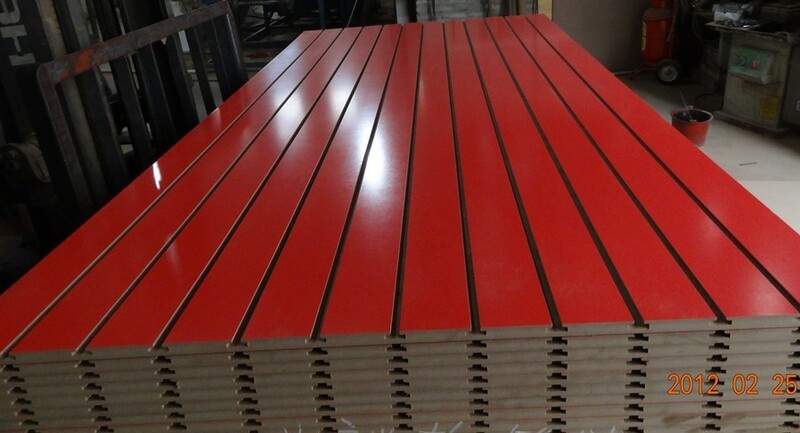 Since the foundation from 1987, we focus on the production of commercial Plywood, Doorskin,slot MDF board,Melamine MDF baord, Particle Board, OSB, Cabinets, etc. Covering an area of 460,000 square metres, we have 4 branch factories, about 2000 professional workers and more 40 engineers. In 2009 the Sales Revenue reached at USD$ 700 million totally. 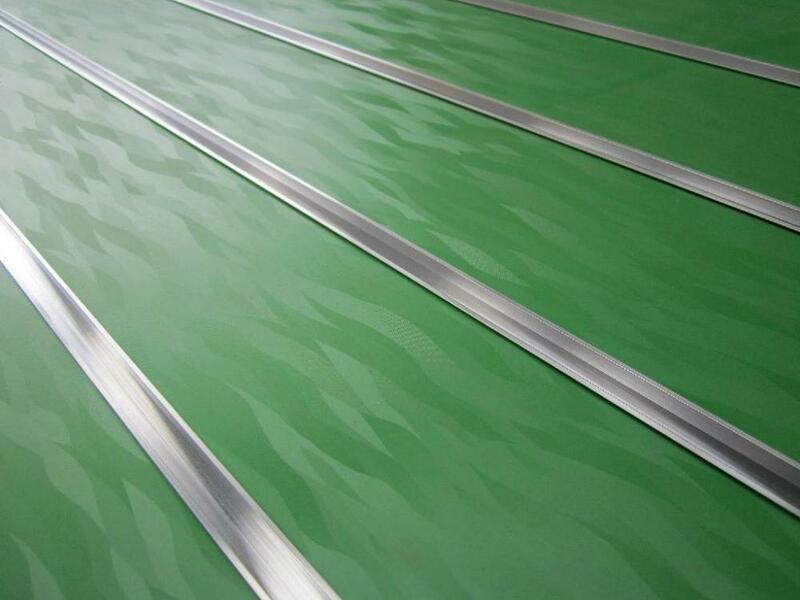 The product sells well to America, Canada, Middle-East, European Union, Japan and Korea, more than 30 coutries in the world. 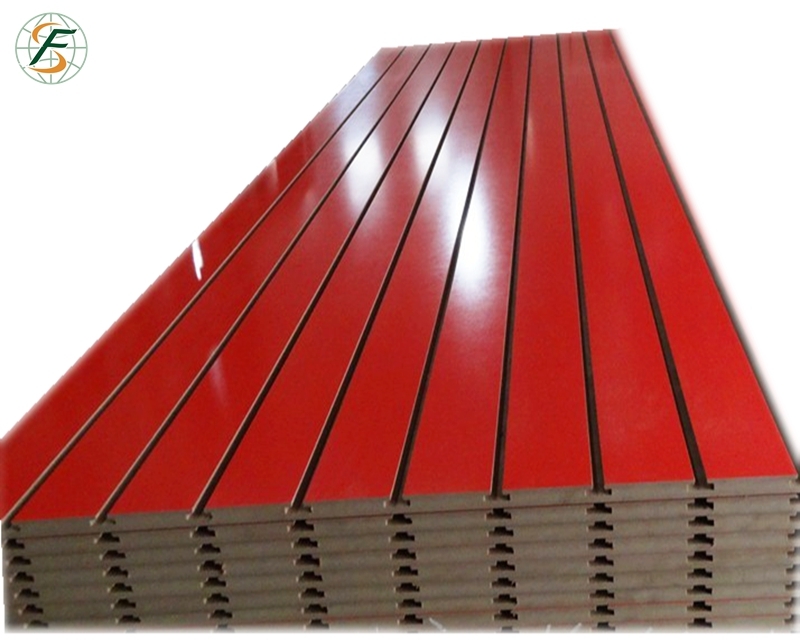 All the products are accessed as the ISO9001, ISO14001, the certificate of CARB and SONCAP,CE, FSC. 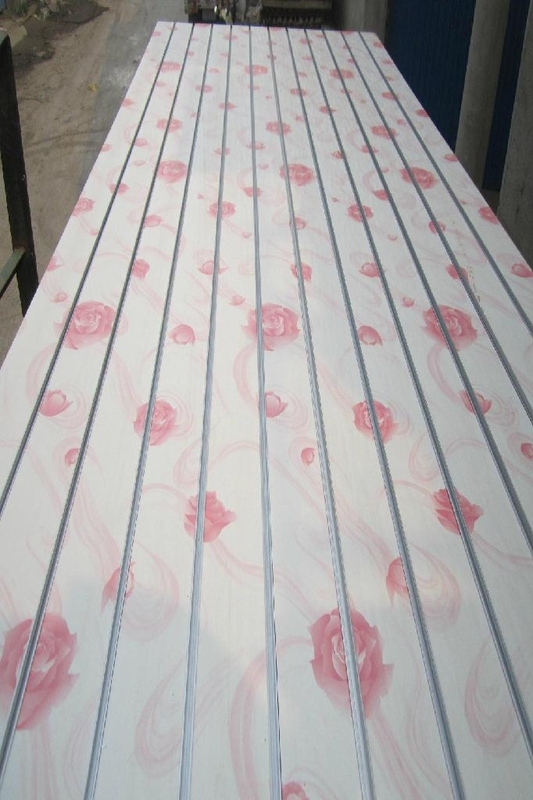 Looking for ideal Melamine Mdf Slotted Board Panel Manufacturer & supplier ? We have a wide selection at great prices to help you get creative. 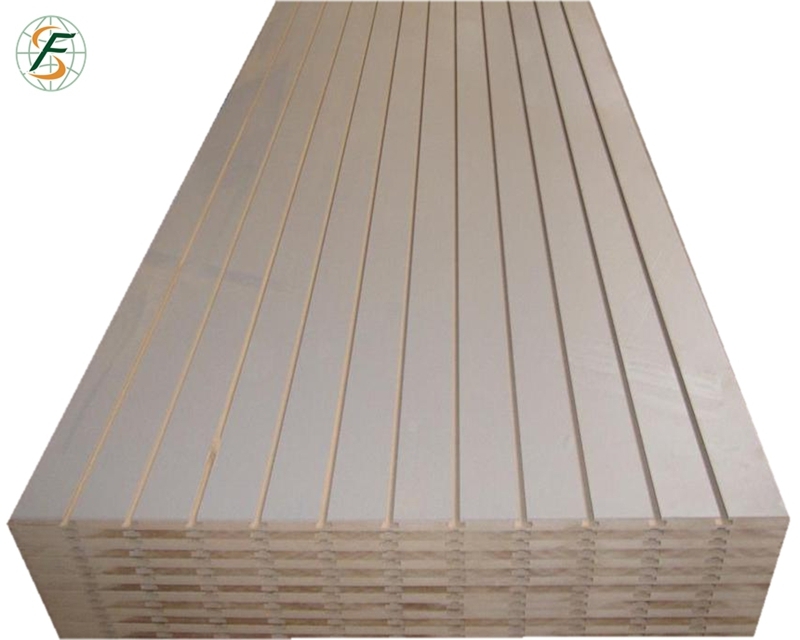 All the 17MM Slotted Mdf Board are quality guaranteed. 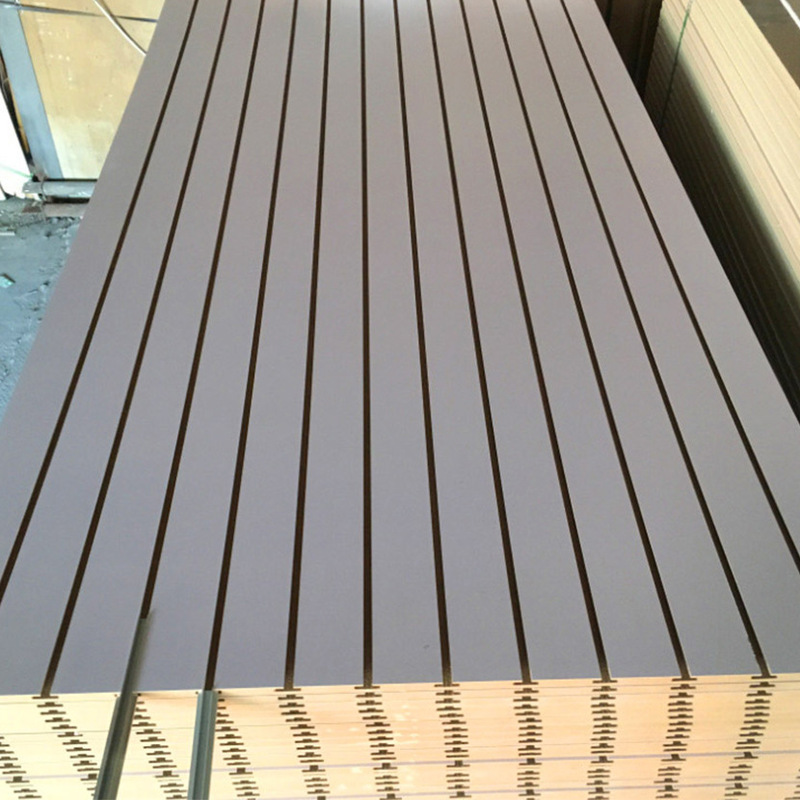 We are China Origin Factory of 18MM Slotted Mdf. If you have any question, please feel free to contact us.